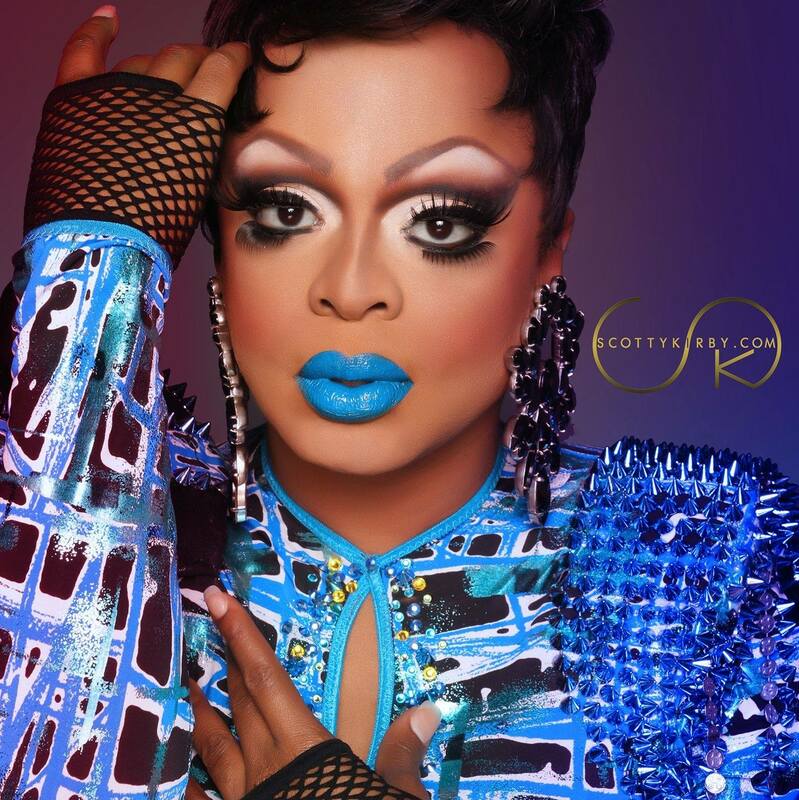 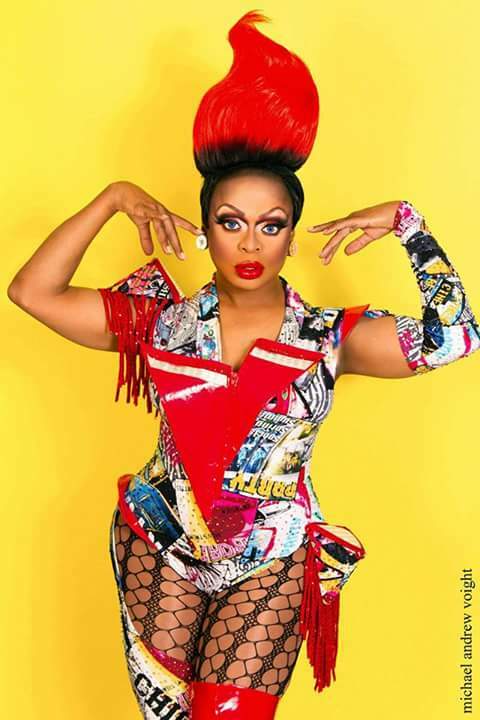 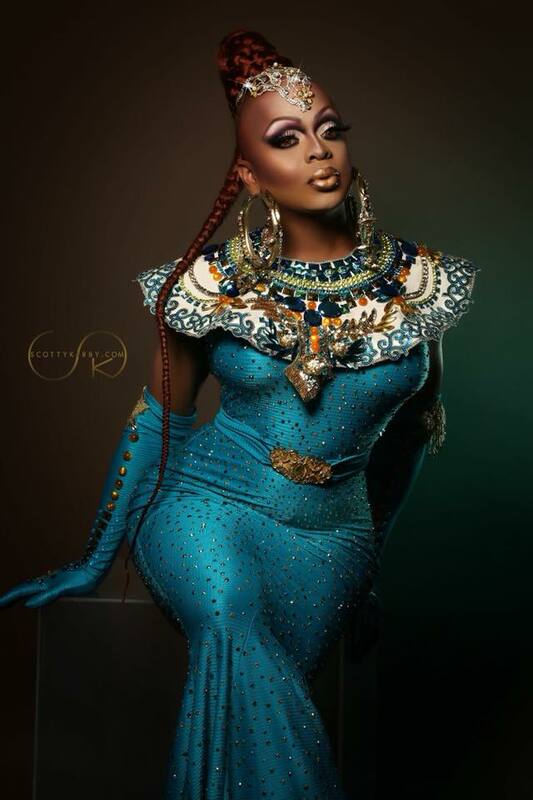 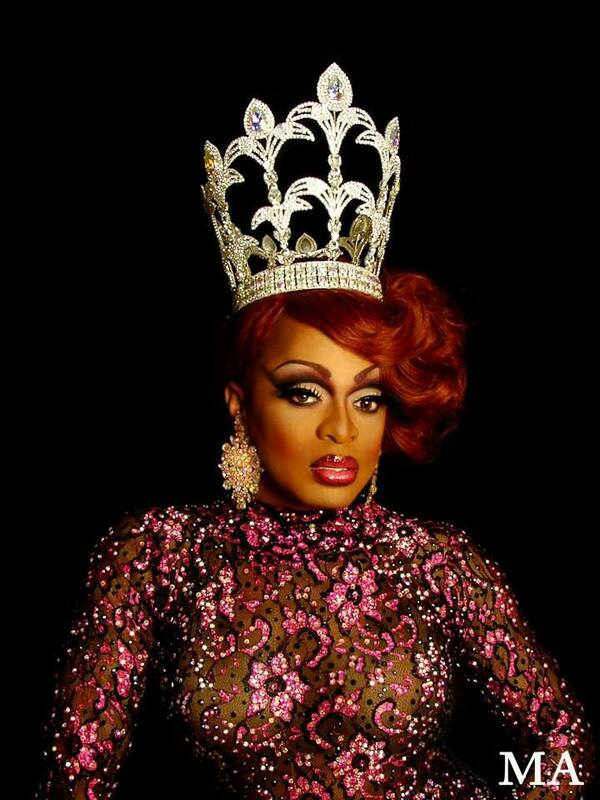 Kennedy Davenport is an entertainer currently residing in Dallas, Texas. 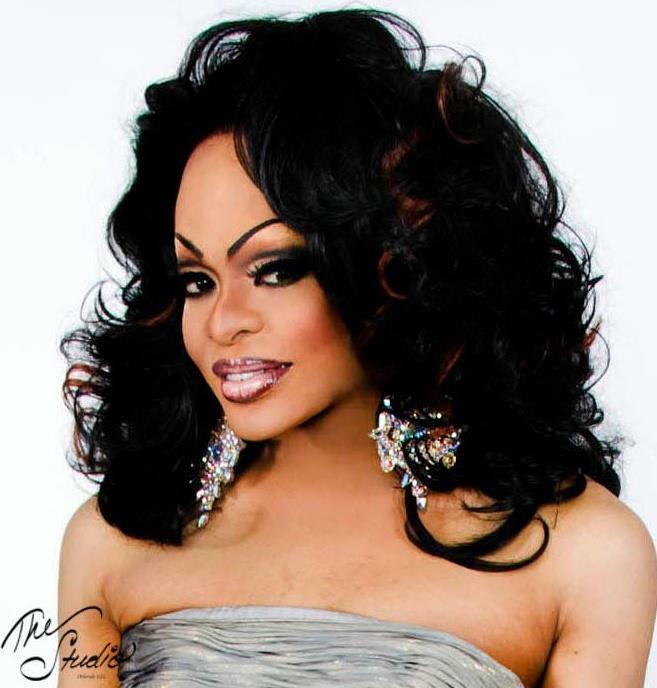 She had previously lived in Ft. Lauderdale, Florida where she was featured at places like J’s Bar. 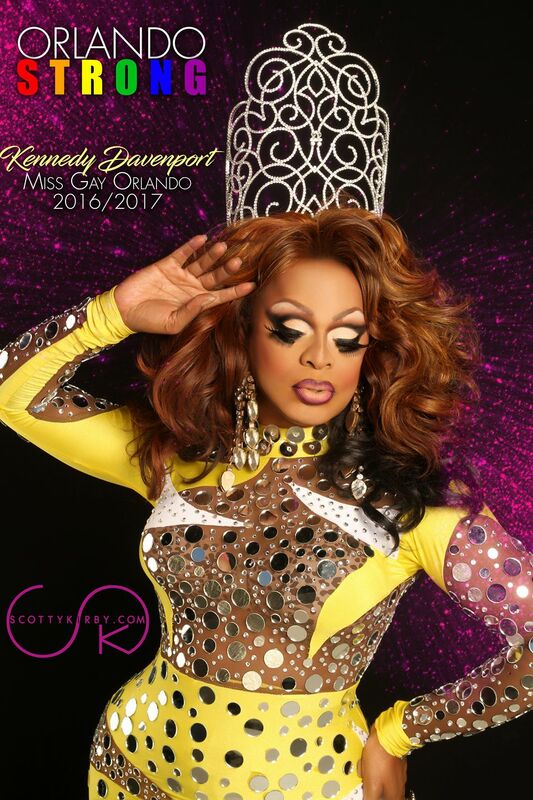 In 2013, Kennedy was featured on ‘America’s Got Talent’ on NBC. 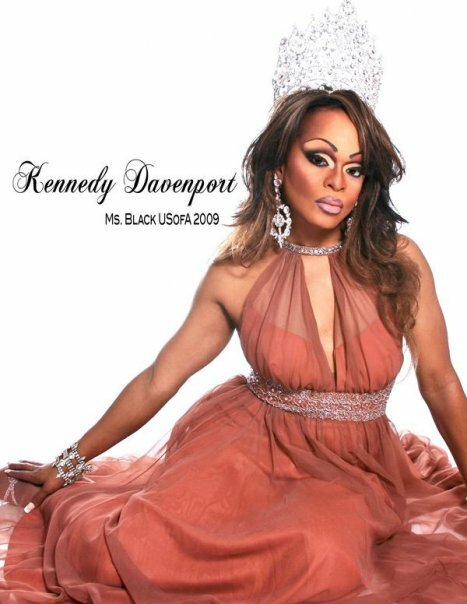 Kennedy was also featured on the 7th season of RuPaul’s Drag Race that premiered on March 2nd, 2015 on the LOGO channel. 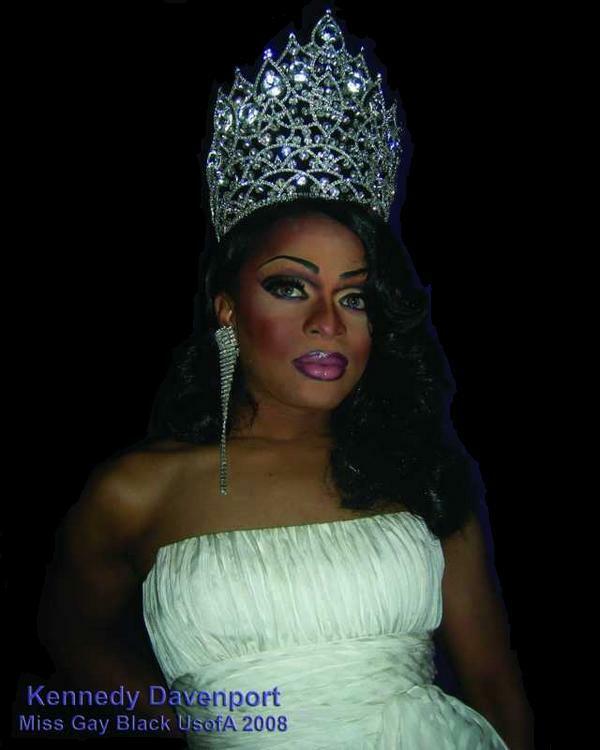 Overall Presentation and Talent Winner. 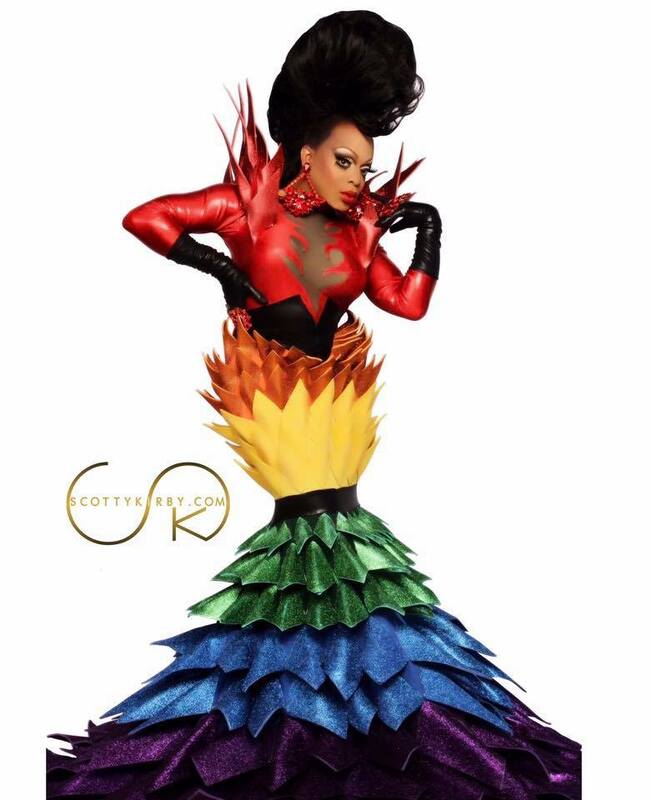 Tie for Gown Category.